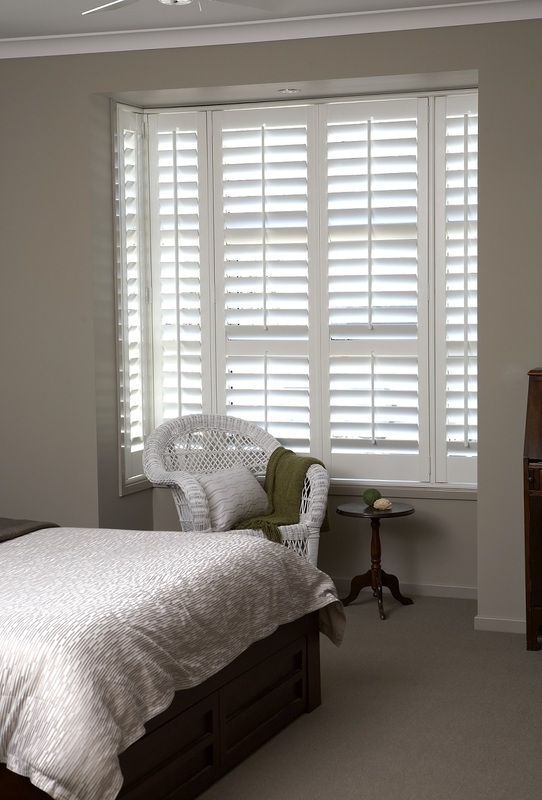 We are a boutique curtain, blind & plantation shutter store based in Bendigo. Elegant Concepts is your one stop shop for all your window furnishing needs. With a huge range of fabrics to suit any home decor / style, wall paper & curtain and blind displays, you will not be disappointed by what is on offer. We can cater for any style and budget, and also offer free onsite consultations & quotes. Elegant Concepts holds the largest fabric sample gallery in Bendigo. The brands include, Warwick, Maurice Kain, Zepel, Nettex, Villa Nova, Marco, Mokum, Wilson Fabrics, Clarke & Clarke, Hoad, Filigree, Kai, Duralee, Fabricut, Ashley Wilde & Romo. With the biggest range of fabric samples in Bendigo, Elegant Concepts can cater for any style or budget to suit your home. More versatile than any other window furninshing, shutters can be custom made to a large range of shapes without compromising function. Featuring the most popular blind styles including, Holland, Roman, Panel, Venetian & Honeycomb Blinds, there is a blind to suit any home. “We absolutely love our new blinds.